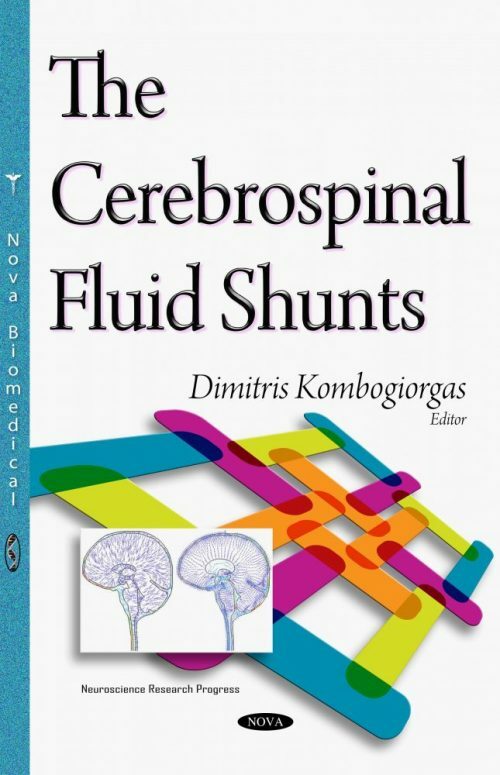 This book acts as a unique insight into the “cerebrospinal fluid shunts world” and provides both a broad review and detailed information of cerebrospinal fluid and its shunts. It starts with the history of hydrocephalus and then explores in depth the physiology and pathology of cerebrospinal fluid, the cerebrospinal fluid flow dynamics, the types, components, function and modern technology of cerebrospinal fluid shunts, the neurosurgical approach regarding selection and insertion of the cerebrospinal fluid shunts and their imaging, limitations, complications and future. This landmark text is written by leading authorities in research and treatment of patients with hydrocephalus and cerebrospinal fluid disorders based on clinical trials, major clinical series and authors’ outstanding experiences and knowledge. Also, it provides information from a technological point of view. It contains many detailed illustrations, which help the reader to understand this new knowledge easily. The Cerebrospinal Fluid Shunts is useful to both medical specialists such as neurosurgeons, neurologist, paediatricians, and radiologists, as well as all those who want to be updated in an integrated way about the current knowledge concerning cerebrospinal fluid shunts. Medical students, nurses, residents and young researchers who are interested in hydrocephalus, cerebrospinal fluid disorders and cerebrospinal fluid shunts will also find this book useful. This book aims to enrich the knowledge of readers of medical literature by providing an integrative, comprehensive and practical approach to cerebrospinal fluid. It is written by scientists who work as forerunners in their respective fields. Neurosurgeons, Neurologist, Pediatricians, Nurses, Medical Students.